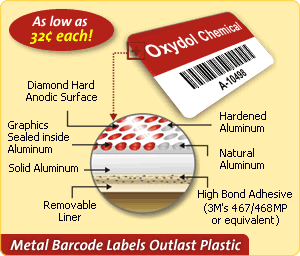 Header Labels with Barcode Numbering, 0.5in. x 1in. Have some Consecutive Pre-Numbered Barcode Labels ready for immediate use. Order our 0.5in. x 1in. Asset Tags by choosing your starting number from the drop down menu. 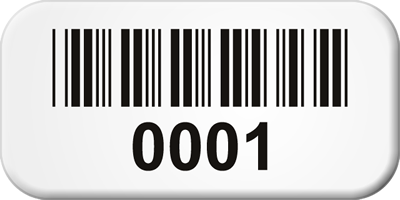 • Choose your starting number for these Barcode 3 of 9 labels. Anodized aluminum tags – industry's quality leader. Our best-selling tag. Legend, colors and barcode serial numbers are sealed into the aluminum and cannot be worn off. Anti-glare surface enhances barcode scan rates. Sticks permanently to plastics or metal. 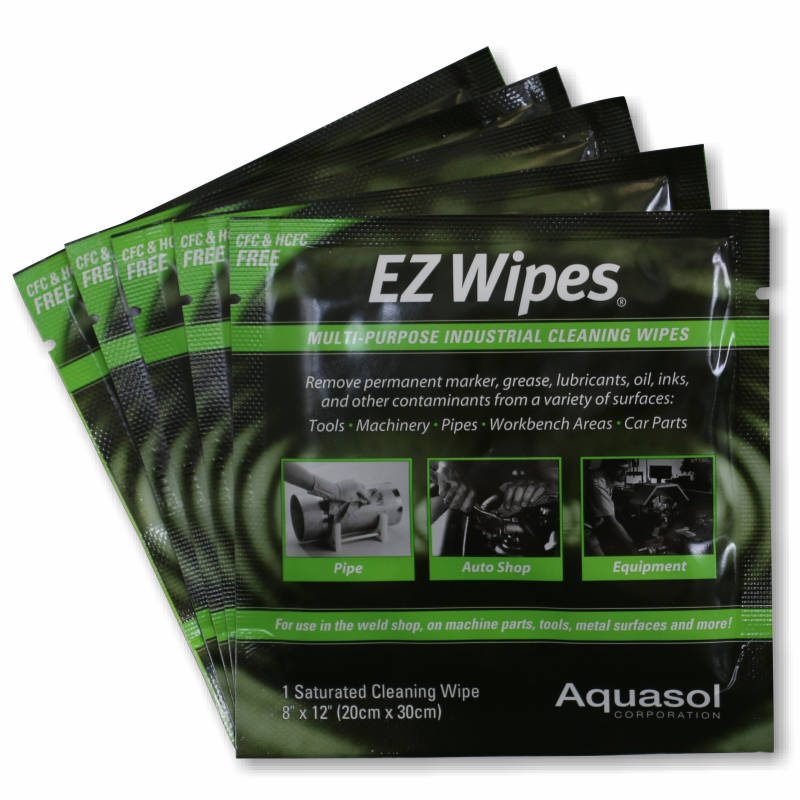 Choice of 3M adhesives. Anodized Aluminum and Metal Barcode Labels.